Frozen meat flaker is to break the frozen meat block into small pieces, to make preparation for the next step of grinding. Meat grinder is one of the key machines, which will grind the frozen meat directly. 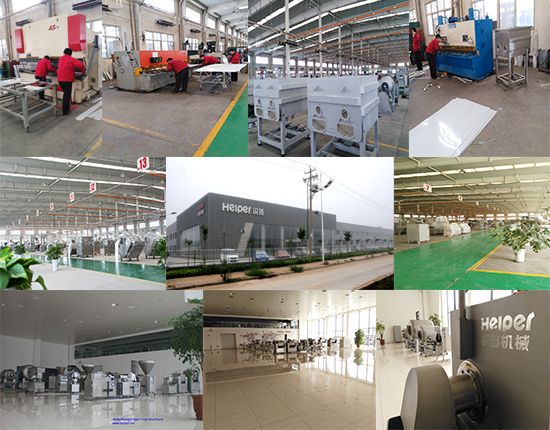 Whole body stainless steel and high productivity for industrial using. Vacuum Meat Tumbler is a high automatic tumbling machine for the marinating and seasoning of meat. Vacuum Meat Mixer is used to mix minced meat and additives evenly. It is a effective way to produce meat paste for the Fresh burger forming machine can automatically perform various procedures such as meat filling, forming and outputting,ect. 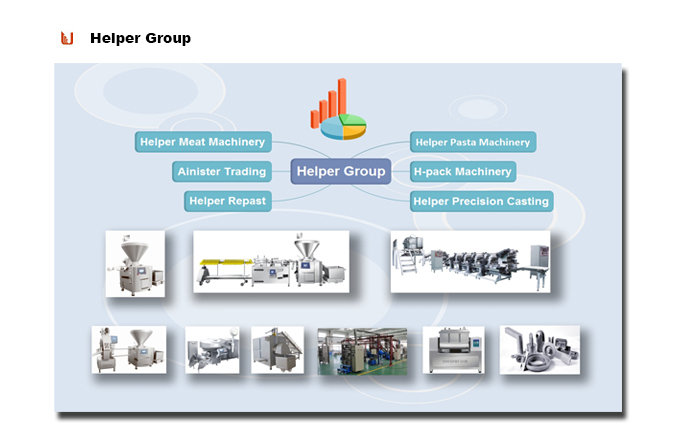 Looking for ideal Hamburger Patty Production Line Manufacturer & supplier ? We have a wide selection at great prices to help you get creative. All the Automatic Fresh Burger Processing Line are quality guaranteed. 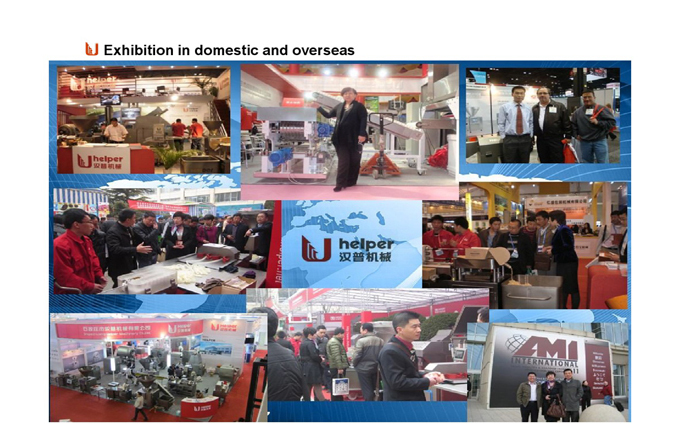 We are China Origin Factory of Frozen Foods Products Making Machine. If you have any question, please feel free to contact us.